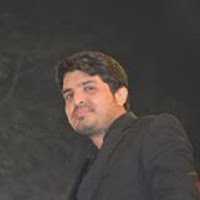 Java provides different API to Read and Write a File with help of Selenium. In this Post, we will learn how can we read and write from Excel file by using Java IO package,JXL and Apache POI library. If your are using any Automation Framework you must know About Read and Write fro Excel, We have to use This Concept while working in Data Driven Framework . To Read or Write From Excel,Apache Community provides a very widely used library POI. 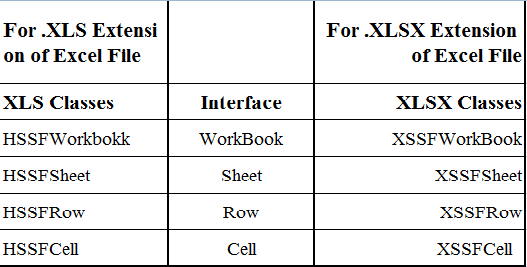 This library have features to read and write both XLS and XLSX file format of Excel.